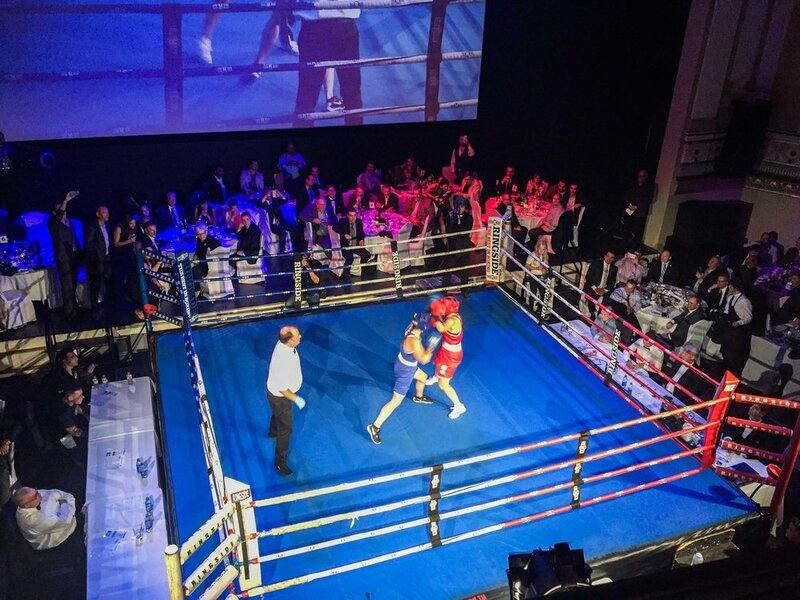 MMP was a proud sponsor of the fifth annual Melee at the Met event held on Thursday September 7, 2017. 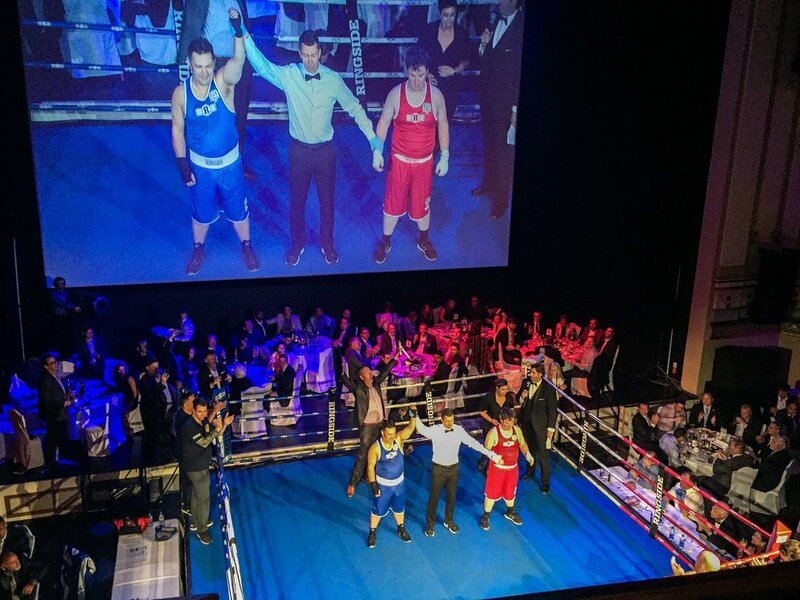 The event saw the Metropolitan Entertainment Centre transform into a venue for a live International Olympic-style boxing championship. 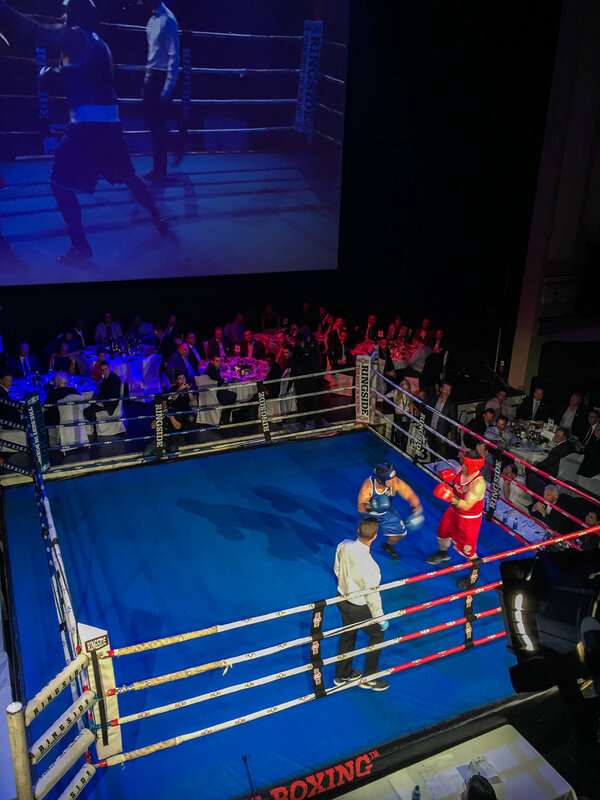 This year’s fundraiser, in support of United Boxing Club and Variety, the Children's Charity of Manitoba, featured six international boxing matches between Team Canada and Team Mexico, and five Corporate Challenge bouts. This year's event was especially significant for us at MMP Architects, as three of our staff participated in the Corporate Challenge component of the event. 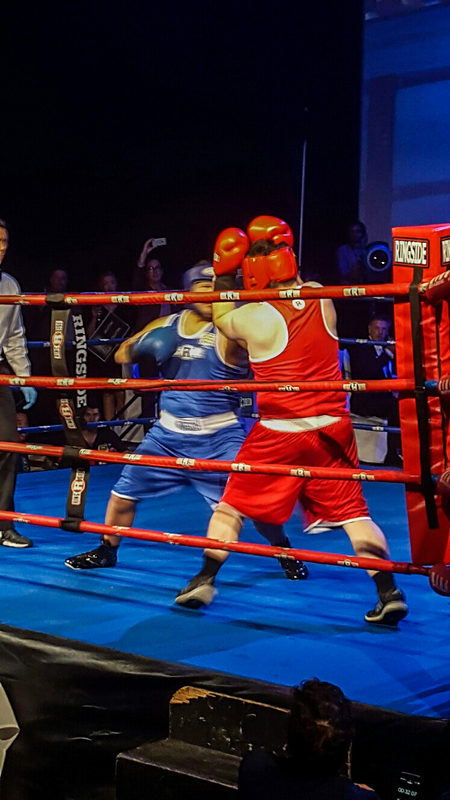 Aleks, Dustin, and Jess trained at United Boxing Club 4 times a week for 12 weeks for a chance to compete in the Melee Gala event. 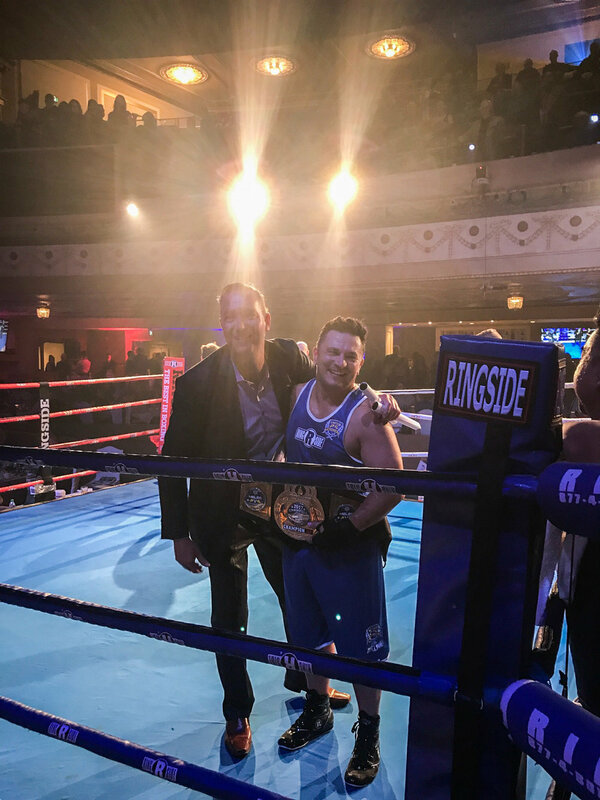 Dustin and Jess were lucky to be chosen to compete at the Gala event, and both fought exceptionally well, with Dustin winning both a championship belt as well as the coveted best bout belt! 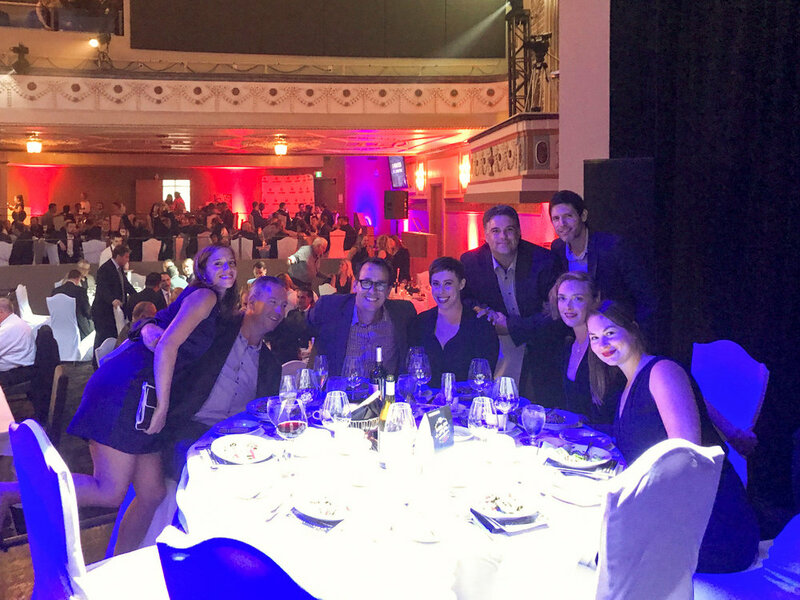 Principals of the firm, Robert Wrublowsky and Chris Daly represented MMP’s commitment to give back to the community through their gold sponsorship at the event. As a thank-you for their generosity, they were asked to present a championship belt to the winner of the match that Dustin fought in and won, an excellent moment! 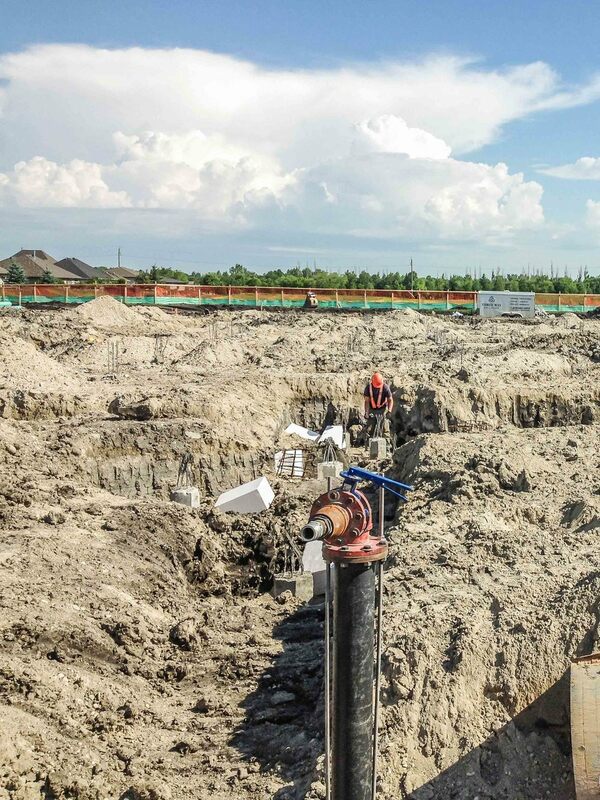 Construction on the integrated and collaborative healthcare project, Bethesda Primary Care Centre, is well underway in Steinbach, Manitoba. 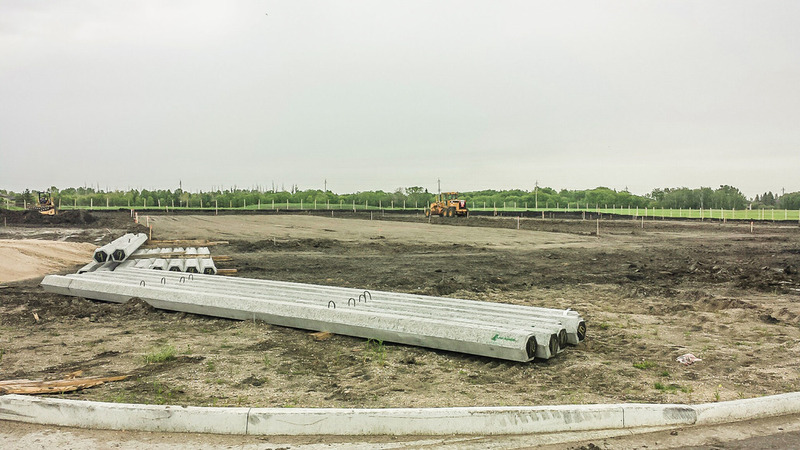 Acting as primary consultant, MMP collaboratively designed a 29,447 sf building that follows the "Access Centre" model, used throughout Winnipeg, by providing a wide variety of disciplines that will be co-located in one facility. The anticipated opening date of the new Bethesda Primary Care Centre, located at 381 Stonebridge Crossing, is August 2017. 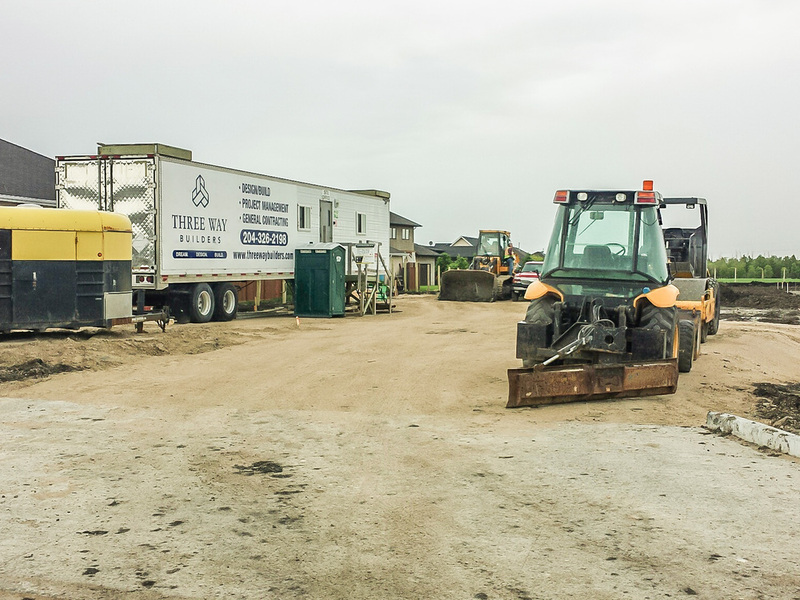 See above for a few construction photos as well as a shot of project lead designer, Kristin Szuminsky and project interior designer Kristin Reischek in front of the Bethesda Primary Care Centre site. 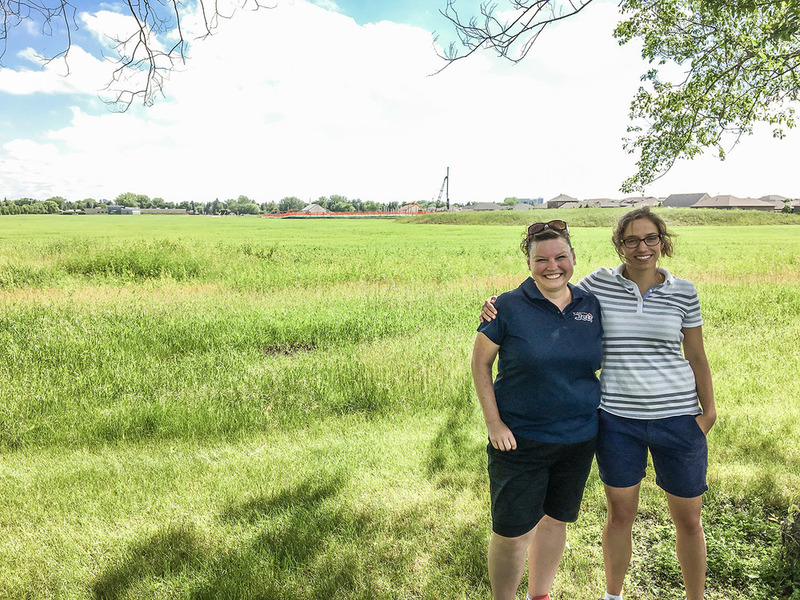 This shot of Kristin and Kristin was taken on the same day as the 23rd annual Drive for Excellence Golf Tournament in support of the Bethesda Foundation. 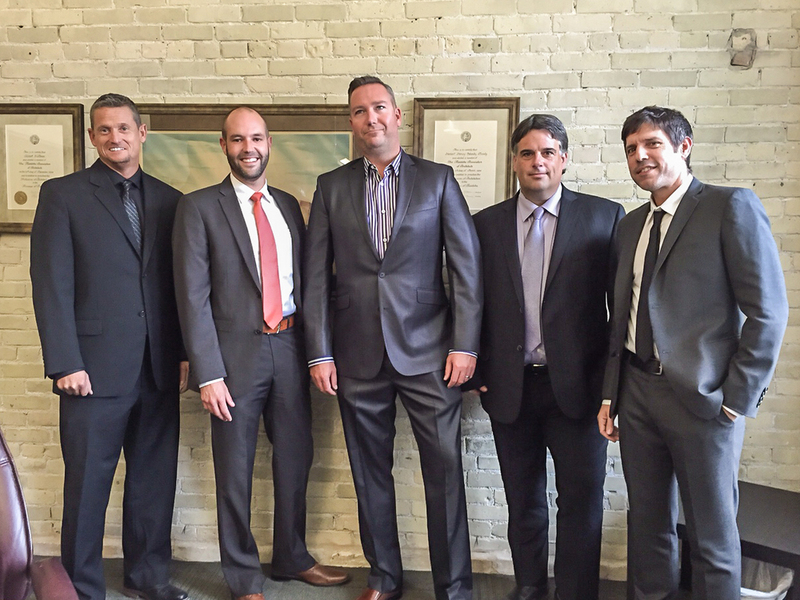 MMP Architects was a proud sponsor of the event, and also participated in the tournament. Now in its fifth year, the Architecture + Design Film Festival (A+DFF) presents critically acclaimed films focusing on the importance of architecture and design in everyday life. The films cover a range of design-oriented topics from architecture and urban design to graphics and product design. 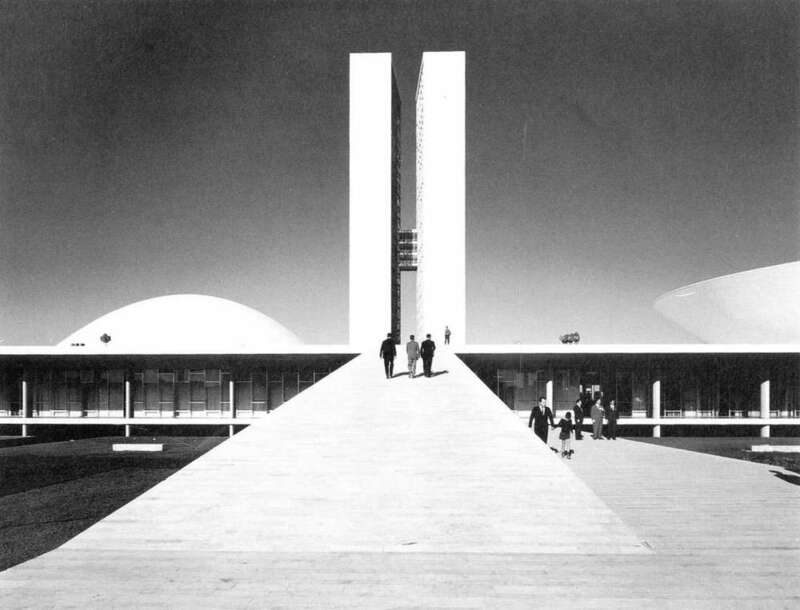 A+DFF is the only festival in Canada devoted solely to architecture and design. For 2016 there are films from UK, Australia, France, Netherlands, Germany, Canada, USA, Ireland, Austria. The festival is presented by the Winnipeg Architecture Foundation, Urban Idea and Cinematheque. MMP is a proud sponsor of the 2016 Architecture + Design Film Festival, which runs from April 13-17, 2016. Green harmony and balance of internal and external environments, showcasing the importance of ample sunlight and greenery in the residences. The Green House model is being utilized in MMP’s Bridgwater Personal Care Home design. Future blog posts and public announcements will delve deeper into the work that Robert Wrublowsky has been doing towards changing senior care standards throughout Manitoba. We are happy to announce that a generous donation was made by MMP Architects to the Chelsea Jewish Foundation, who is one of the largest senior living non-profits in the New England region, and is redefining senior care throughout North America. 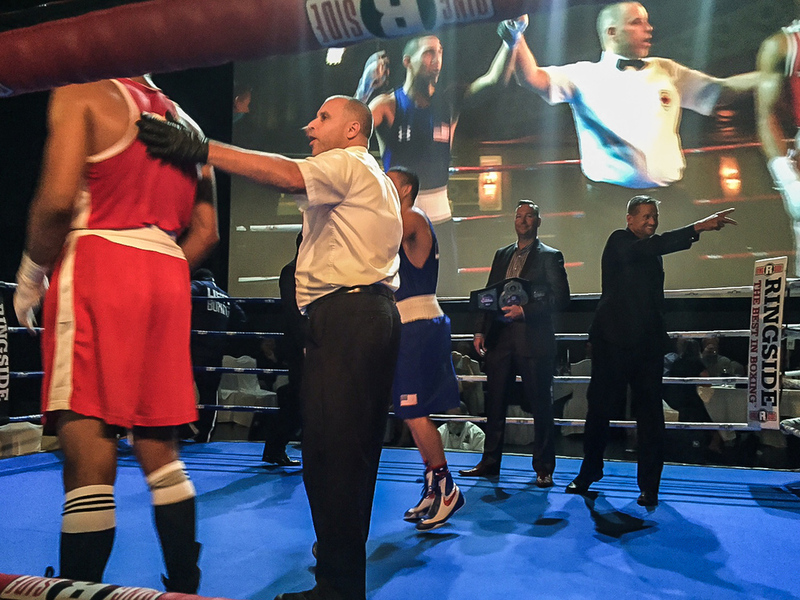 MMP was a proud sponsor of the third annual Melee at the Met event on Thursday September 10, 2015. 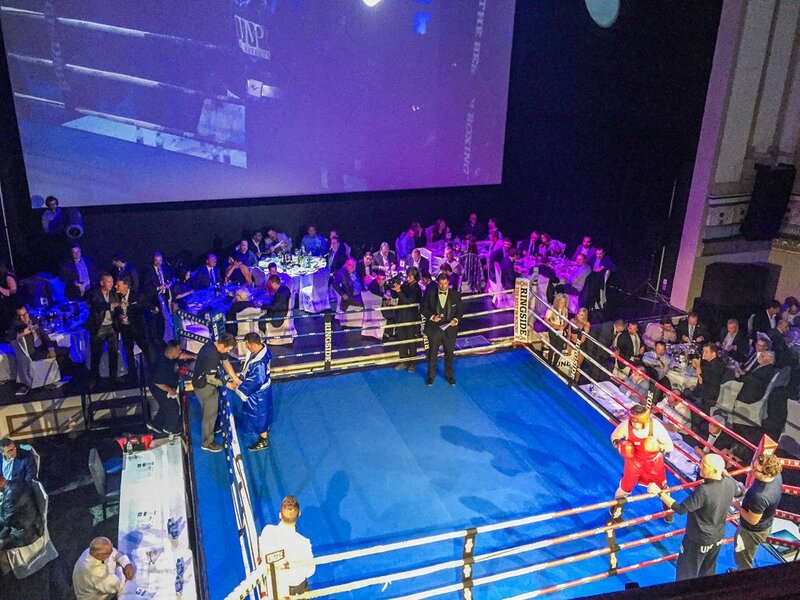 Held at the Metropolitan Entertainment Centre, the event saw the space transform into a venue for a live international Olympic-style boxing championship. 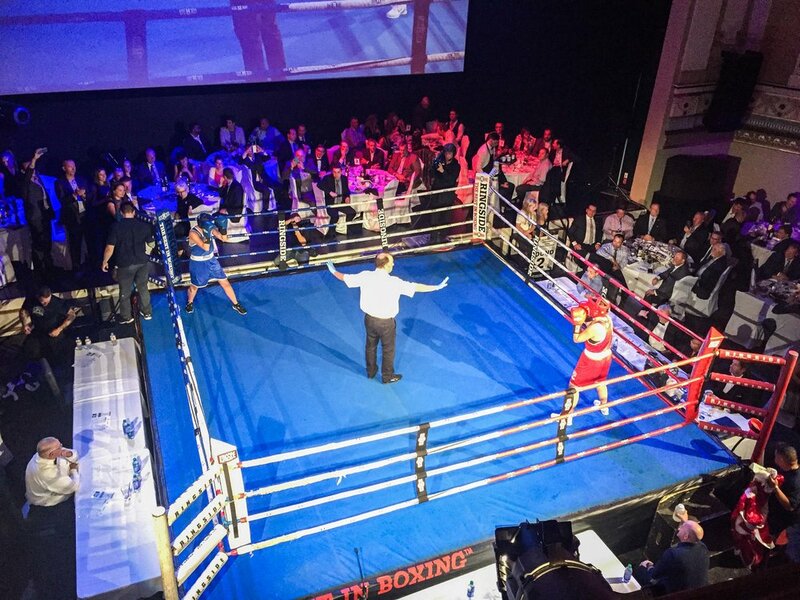 This year’s fundraiser, in support of United Boxing Club, featured six international boxing matches between Team Canada and Team USA. Principals of the firm, Robert Wrublowsky and Chris Daly represented MMP’s commitment to give back to the community through their sponsorship at the event. In a surprising turn of events, they were asked to present a championship belt for one of the matches, as a thank-you for their donations! 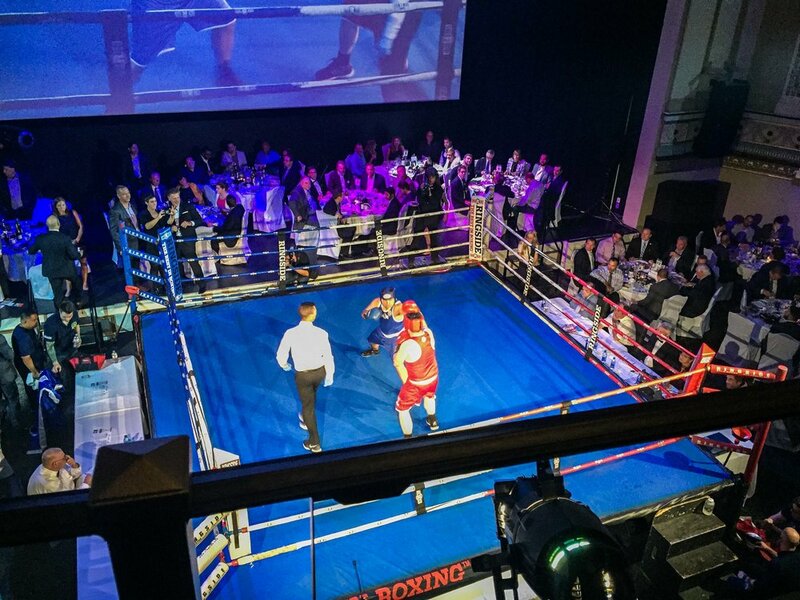 A few photos from the event can be seen above, and more information about the Melee at the Met event, the United Boxing Club, and future sponsorship opportunities can be found here: http://meleeatthemet.com/.